Our Cascade Locks Nightstand offers freedom of selection with a variety of custom options including your choice of size, hardwood, and hand-rubbed finish. 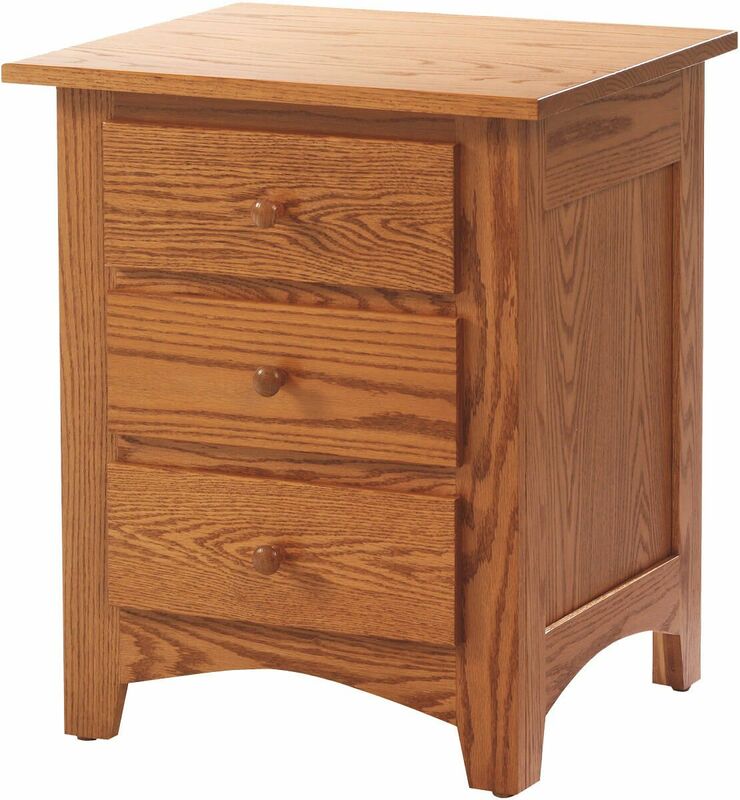 Simple and practical enough for any bedroom, this 3-drawer Shaker bedside table is handcrafted to order. 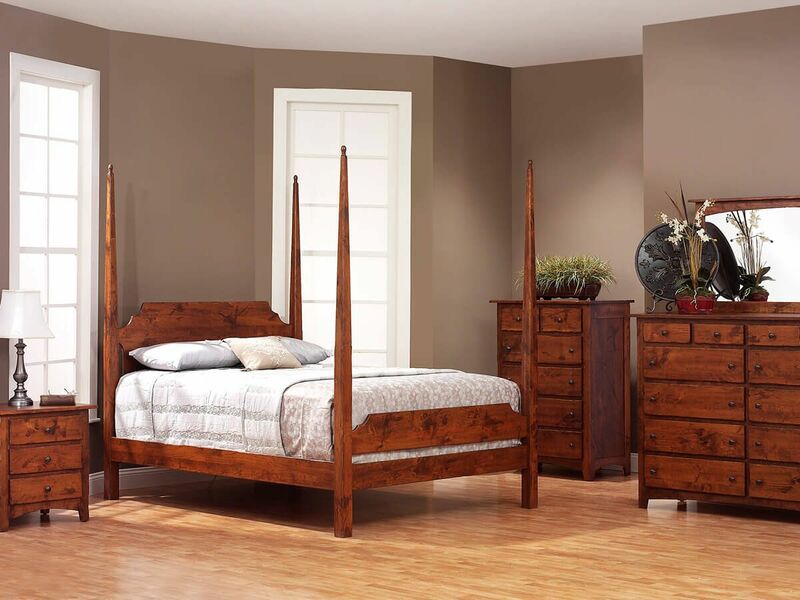 The Cascade Locks Nightstand boasts solid wood construction of mortise and tenon joinery by our Amish artisans. 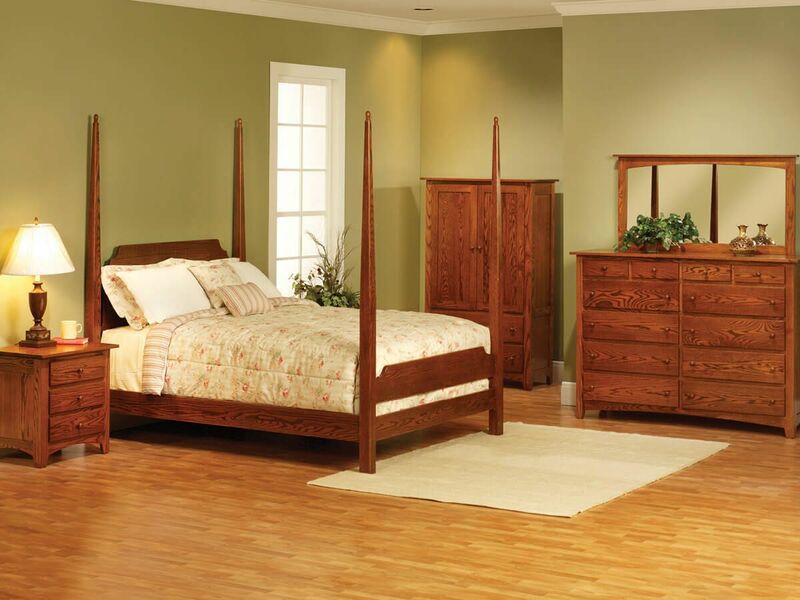 Full extension, soft close slides ensure the drawers of your nightstand extend fully and provide a controlled closure. Indicate your preferred specifications for the Cascade Locks Nightstand using the online options menu. 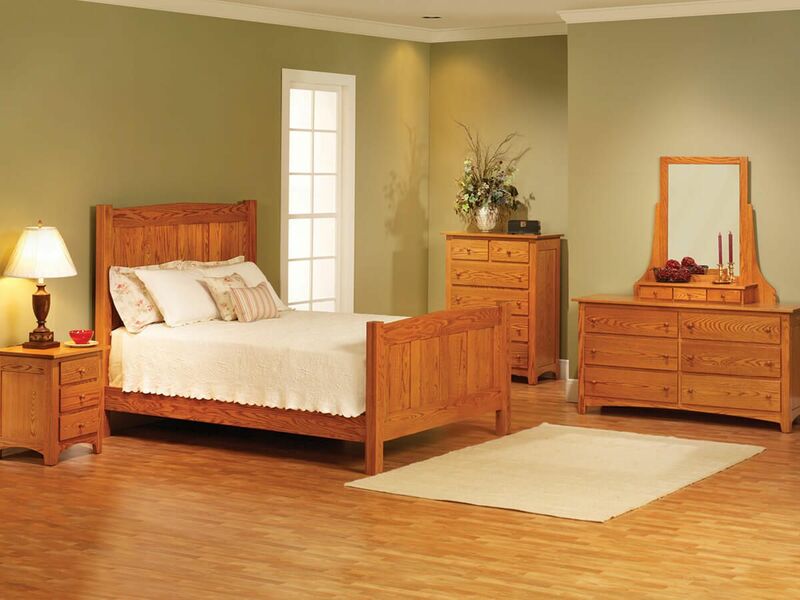 To obtain the pictured look on your Amish nightstand, choose Oak with our Summer Sun finish.